Arlene Blann - Little Rock - Real Estate Agent - Central Arkansas Real Estate - Little Rock Homes and surrounding areas. 7 locations to serve you. A homegrown Arkansan, Arlene moved to Central Arkansas in 1989. She started her career in Real Estate and is an Associate Broker with Coldwell Banker RPM. Her offie is located at 16101 Cantrell Road, Suite 120, Little Rock, AR. Arlene has an enthusiasm for life and it shows in her work. Her business sense combined with her market knowledge and the traits of honesty and integrity build a strong foundation that customers can count on. Her goals and working moto demand that "The Customers Complete Satisfaction Comes First." Arlene provides top-notch service by staying up on the latest market trends, legal requirements, marketing alternatives and financing options. 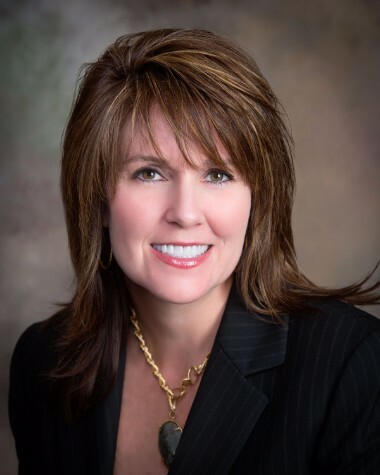 Through continuing education, Arlene has acquired the Real Estate designations of E-Pro, GRI, Broker, Realtor, CHMS, CMMS, CMRS, and USAA certified relocation specialist.